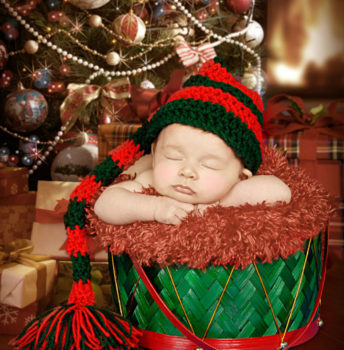 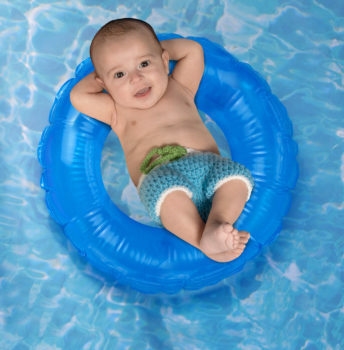 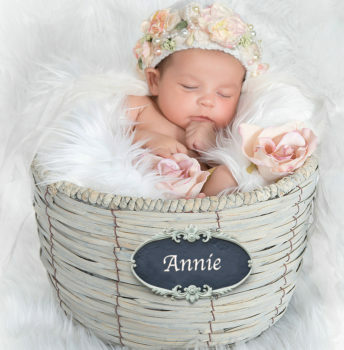 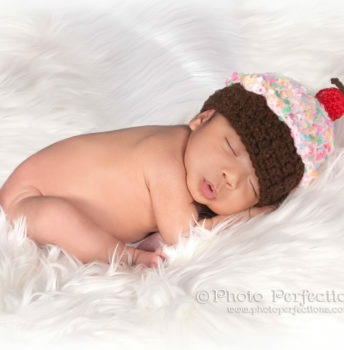 Babies grow and change so fast, you only have a short window of time to capture that adorable newborn look! 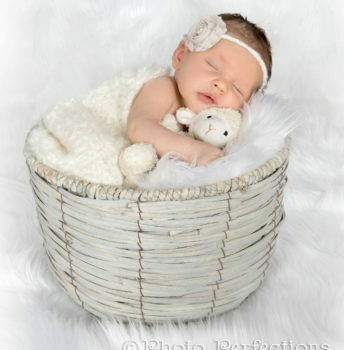 If produced in Glendale or Brea and want newborn portraits that are works of art in themselves, come to Photo Perfections. 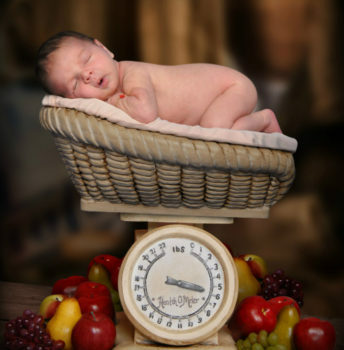 With a huge assortment of props and backgrounds to work with, we create a miniature set for each newborn portrait session. 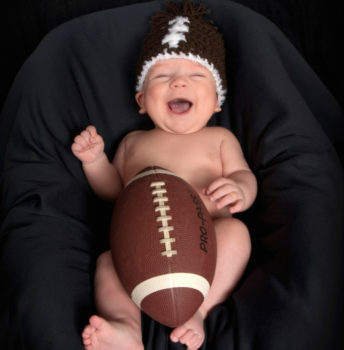 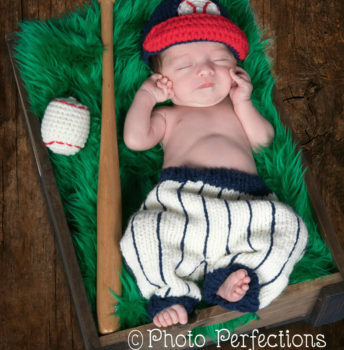 Your baby’s first portraits might feature themes that are of interest to your family, such as a sports theme, or you can just choose a beautiful or whimsical setting. 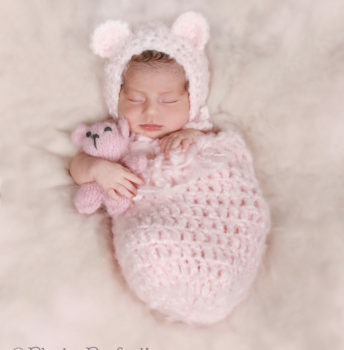 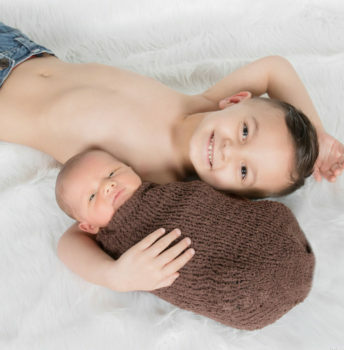 Our Brea and Glendale newborn photography produces gorgeous portraits you’ll be proud to feature on birth announcements or display in your home for years to come! 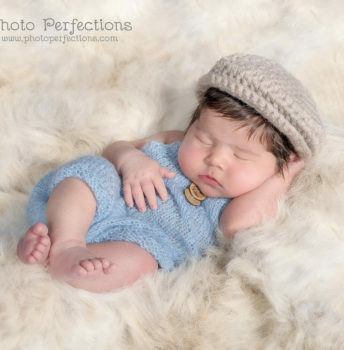 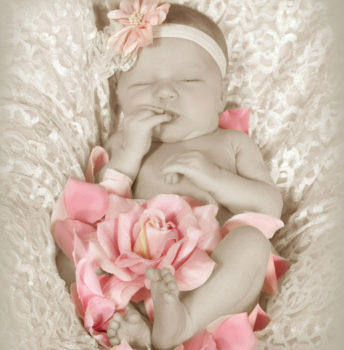 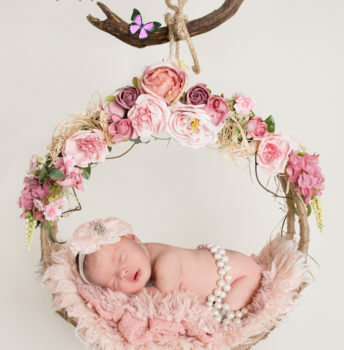 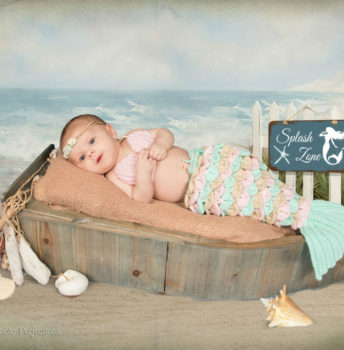 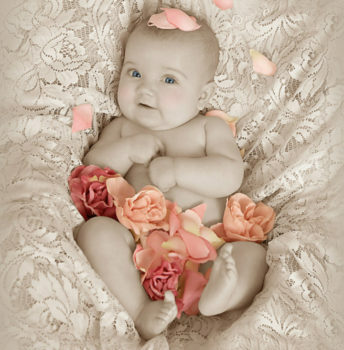 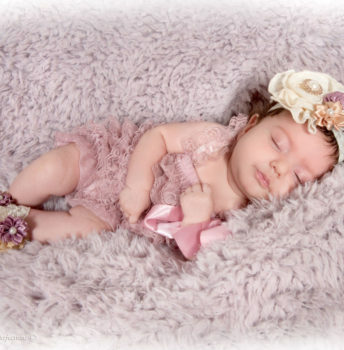 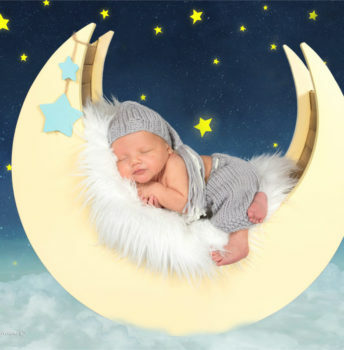 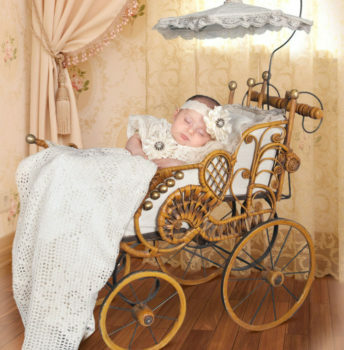 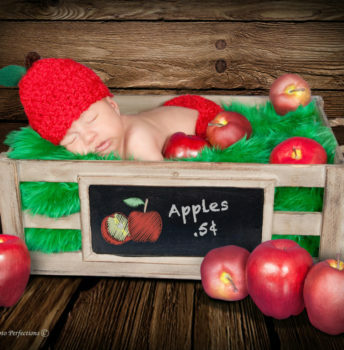 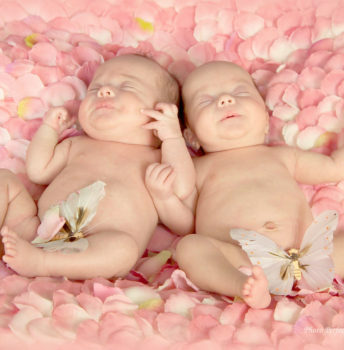 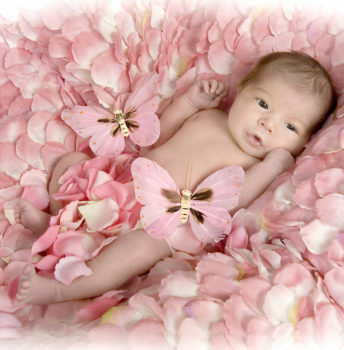 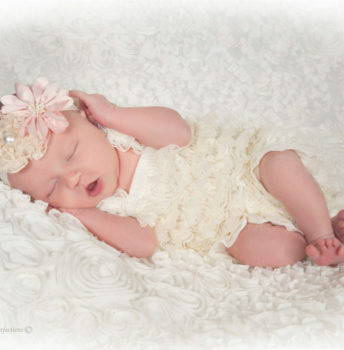 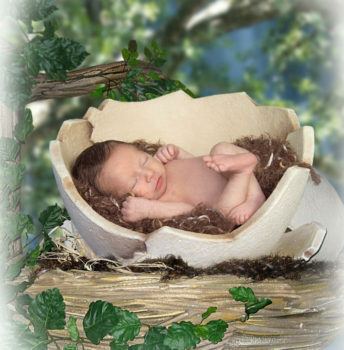 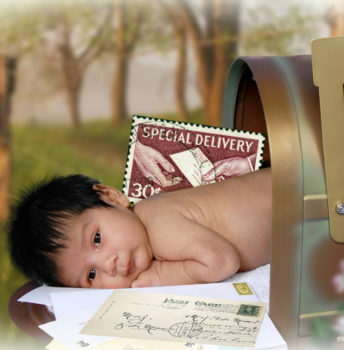 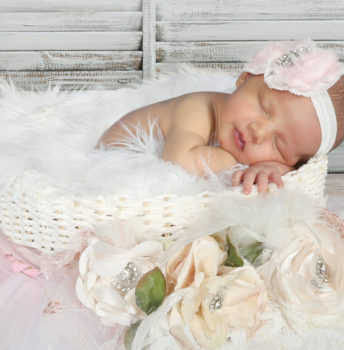 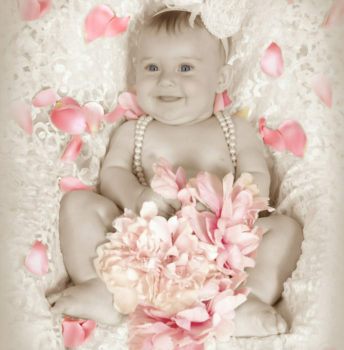 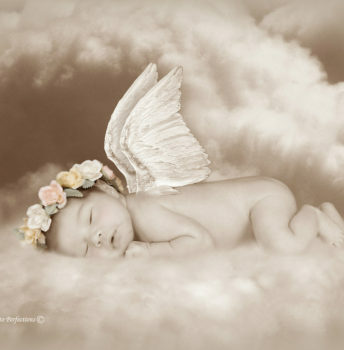 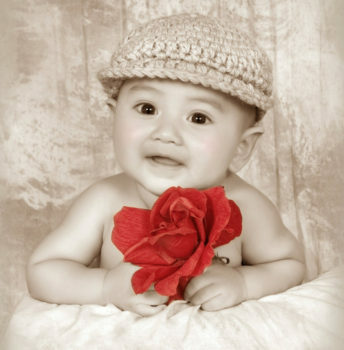 Both our Glendale and Brea studios offer our imaginative newborn portrait services. 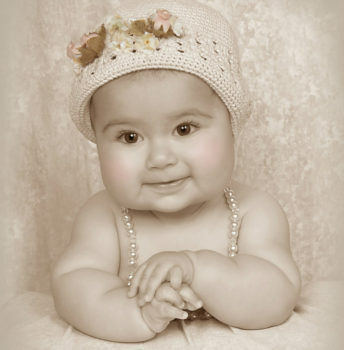 We’ve been in business since 1997 and have many loyal clients, including many celebrities! 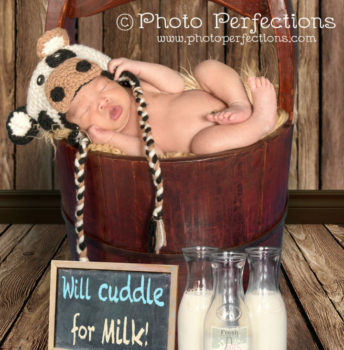 Give us a call today and schedule your Glendale or Brea newborn photography session, or book your session online using our website. 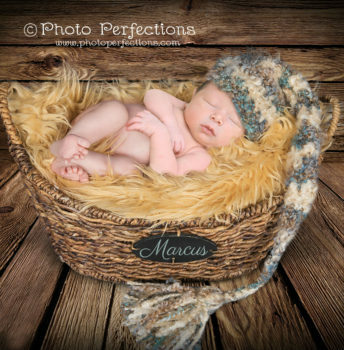 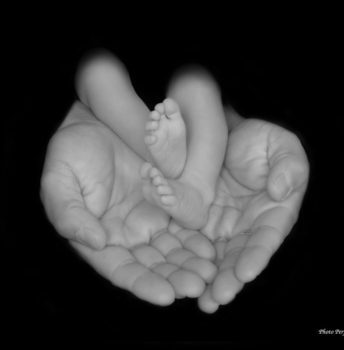 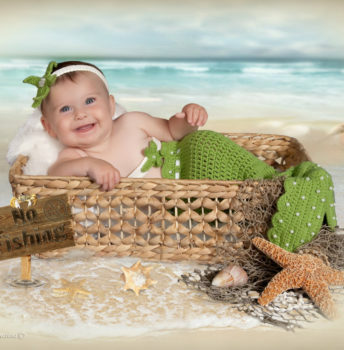 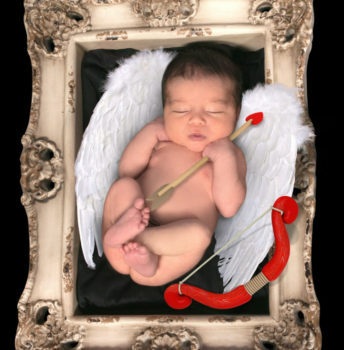 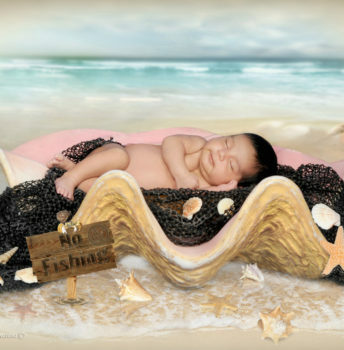 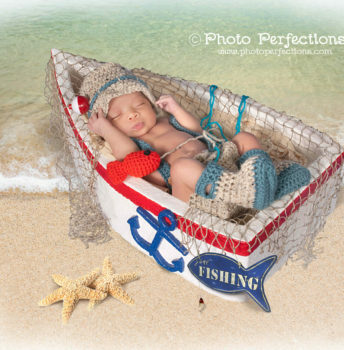 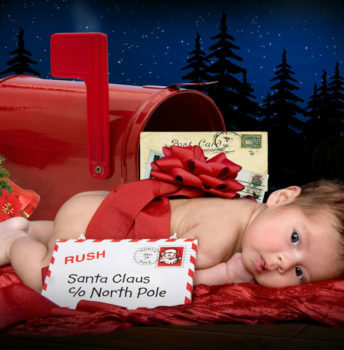 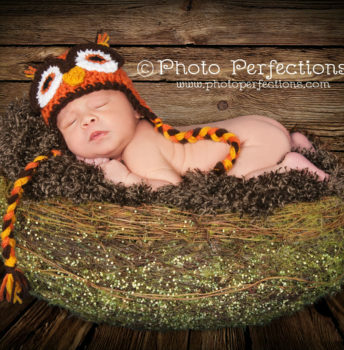 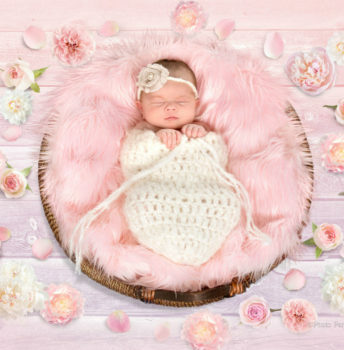 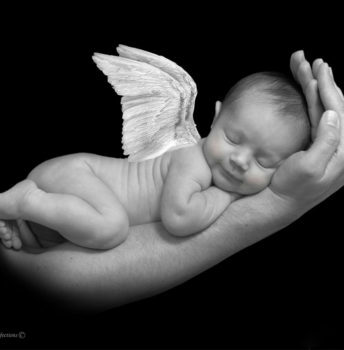 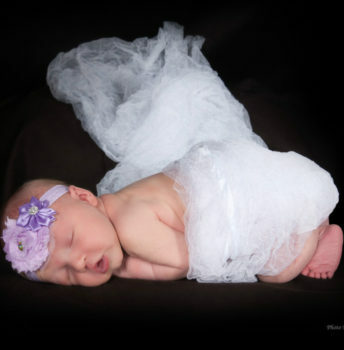 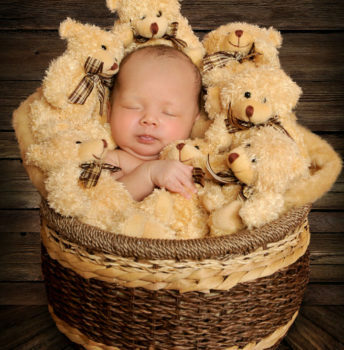 We look forward to creating newborn baby portraits you’ll love and cherish!